The issue of reading the history of our brain's neural activity may have just been solved by a team of researchers at the Harvard Medical School. Using a new method to read gene expression patterns, this could give us deeper insight into how we think. As neuronal activity is hard to measure directly, researchers have found a way around that by reconstructing the history of gene expression patterns. All the sensations you experience, all the information that you process, all the decisions you make, and pretty much anything you do is rooted in neuronal activity. It is estimated that the human brain contains about 100-billion neurons that, through trillions of synaptic connections, form a complex information transmission system. Outnumbering neurons by as much as 50 to 1, “glia cells”, or neuroglia, are another type of nerve cell that supports neurons and contribute to the control of the nervous system. As the elementary units of the brain, neurons are the key to understanding how this process works and how we think in general. When studying neurons and brain activity, neuroscientists can only work on a small number of neurons. Usually, they can only focus on a few thousand at a time out of the billions within each brain. Another difficulty they face is that neuronal activity, which is largely performed through chemical reactions and electric signals, is of a fleeting nature. This makes it extremely difficult to record or observe. Think of something. Anything. Right now. For instance, what’s for dinner tonight? That might seem easy, but it took neurons a good deal of hard labor to produce that thought. Now, a team of researchers at Harvard Medical School may have cleared the scientific hurdles needed to observe these signals. Nicholas DeStefino, a graduate student in Genetics at HMS, and his research team say they can infer the history of a neuron’s activity based on the gene expression patterns it leaves. According to the researchers, gene expression patterns are easier to track than neuronal activity. This allows them to measure the activity of tens of thousands of neurons at once. So far, so good. Yet, there’s one concern that remains. The team only worked on neurons in a lab dish; does the same process occurs inside a living brain? The HMS researchers did confirm the results with mice. Still, they think that “two-thirds of the puzzle still remains”. The duration of neuronal activity and its relation to genes is only one-third of the puzzle. Researchers now want to investigate two other types of neuronal activity, firing frequency, and firing spikes. Co-senior author of the study, Jesse Gray, calls these parts: “fast computers and slow computers inside neurons. It’s true that more work needs to be done, but this could lead to a much deeper understanding of how our brain works and how we perceive existence. 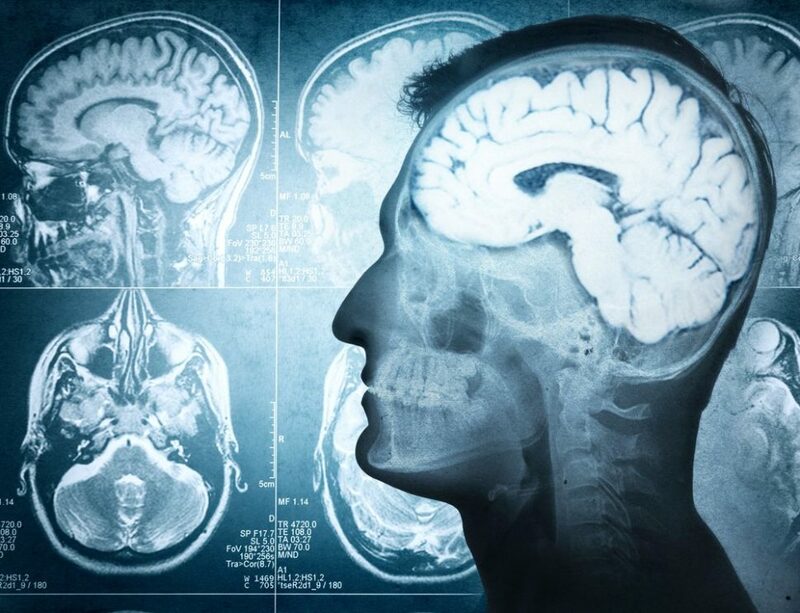 Do you think this study will find the same results in tests on the human brain?